This clear packing tape is made with tough polypropylene, a cheaper option than vinyl tape but excellent for producing secure clean seals on your packaging. It has high resistance to impact and is effective in low temperatures too. Our reliable clear polypropylene packing tape answers many general packaging needs. 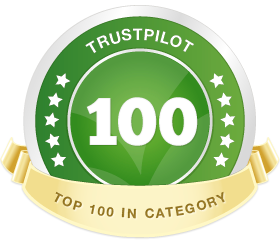 It is particularly useful for sealing parcels and cartons for transport and allows you to check easily whether packages have been tampered with during shipping. This cost-effective clear adhesive tape is widely used in warehouses as it withstands low temperatures. It is noisier to use than vinyl tape but is a good inexpensive alternative. Our polypropylene tape is durable with high impact resistance and will securely seal your packages. 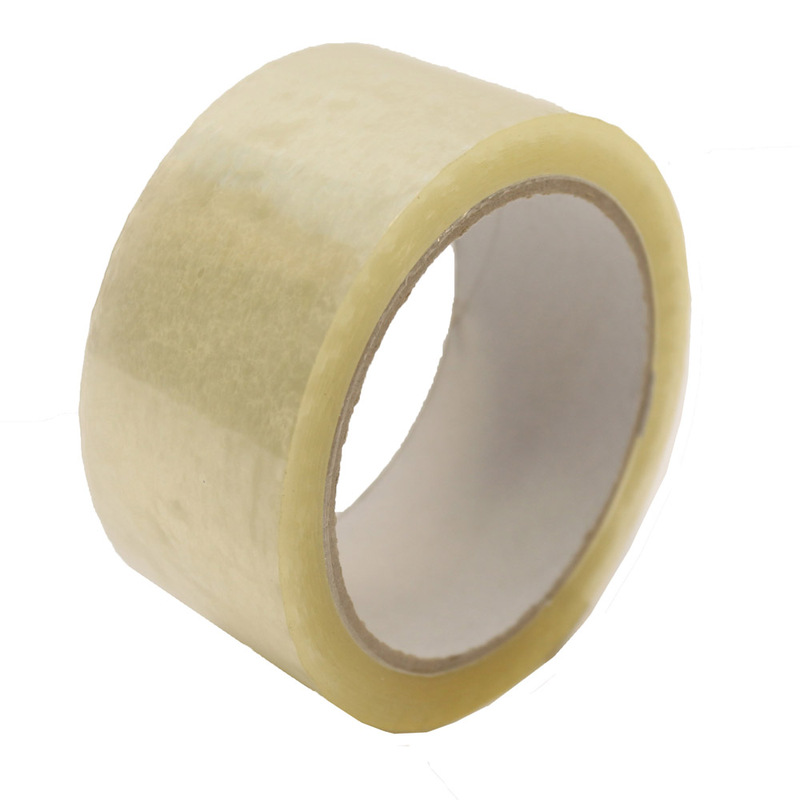 Our polypropylene clear parcel tape costs from just 52p per 66m roll. 50mm wide, it is supplied in packs of 6. The durability and affordability of our polypropylene clear adhesive tape make it a great choice for a wide range of warehouse, office and domestic applications. Despite our polypropylene tape’s noisier characteristics compared to our vinyl packaging tape, it offers an excellent cheaper adhesive parcel tape alternative that’s ideal for budget-conscious organisations. It’s strong and highly effective in low temperatures too. You can make even more of a saving when buying our clear polypropylene adhesive tape if you bulk-buy, with each roll in a pack of 6 priced at just 52p when ordering in volume. This clear packing tape produces clean, professional-looking seals and is perfect for packaging boxes and cartons that range from light to medium weight. The proven performance of our low-cost adhesive tape also makes it a favourite for packing up and sealing house or office removal boxes. Our clear polypropylene carton adhesive packaging tape can be used with the aid of our tape dispensers, available as desktop or handheld, for quicker and cleaner cuts.